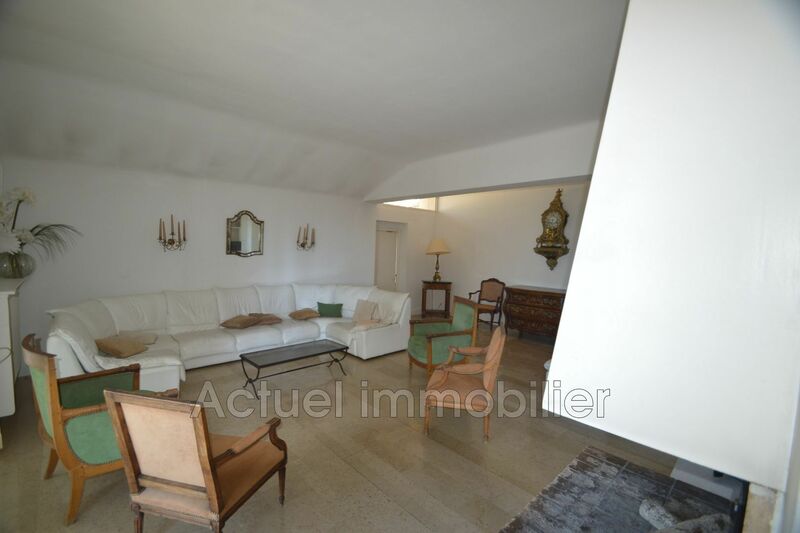 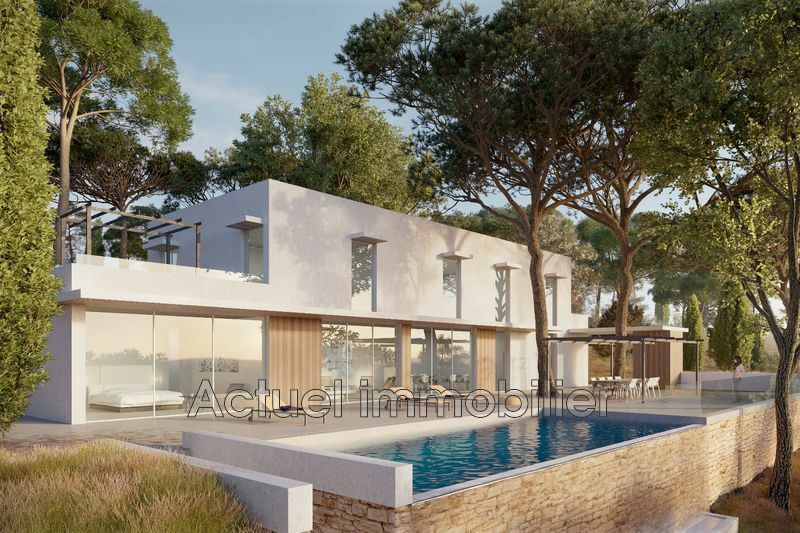 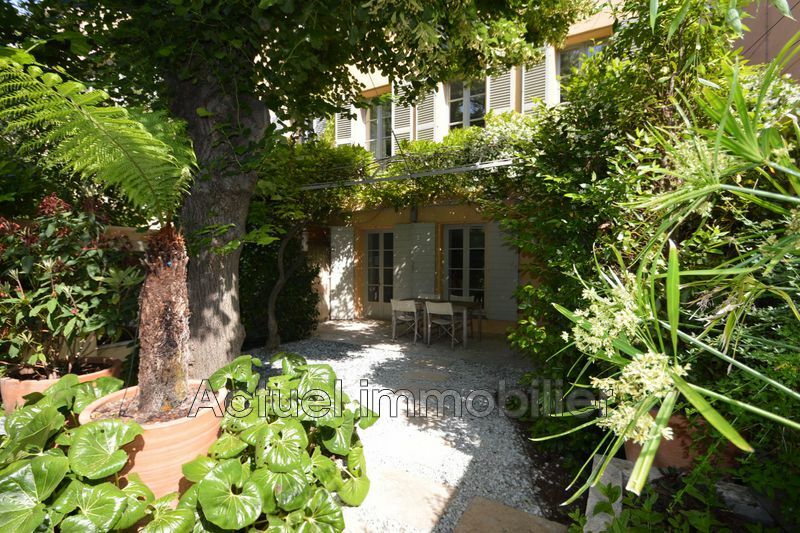 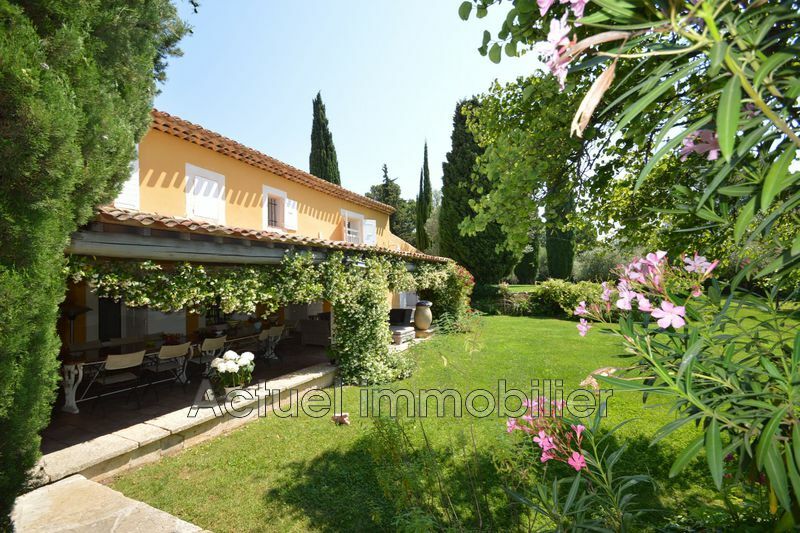 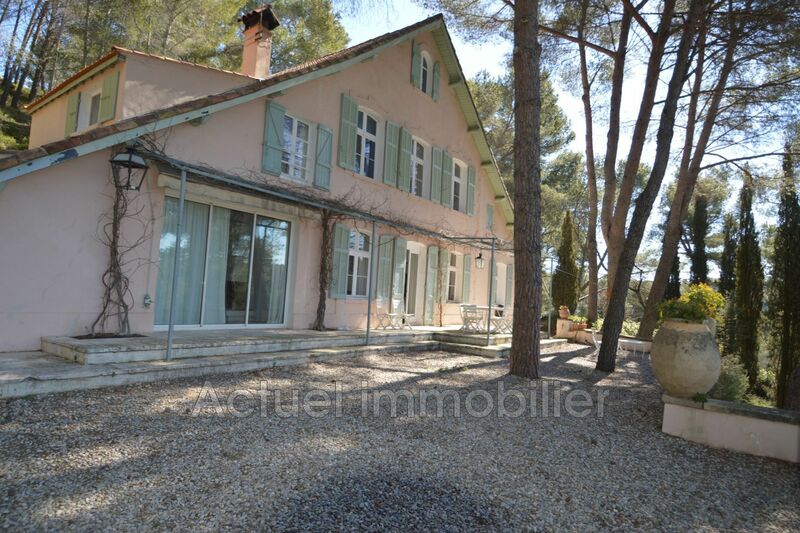 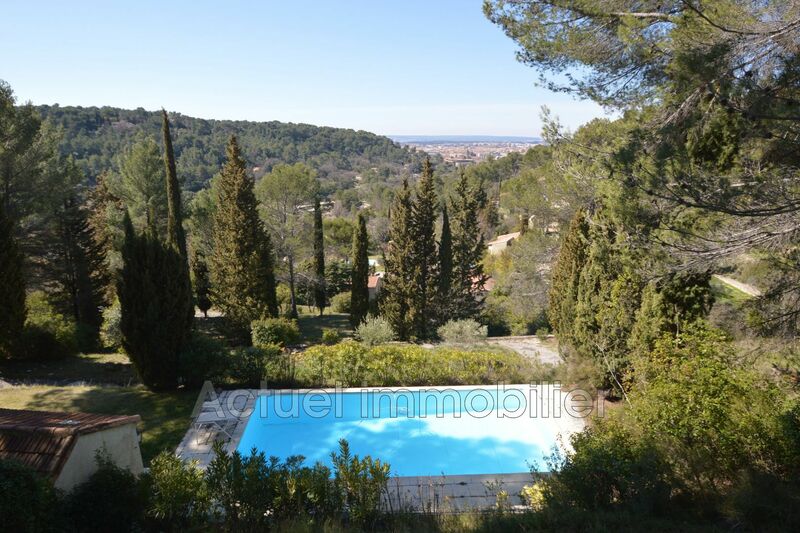 on the heights 5 minutes from the city center, rare property for sale of approximately 280m2 consisting of a main house dating from the early 20th century and a dependency of 25m2 approximately on 7100m2 of land with swimming pool. 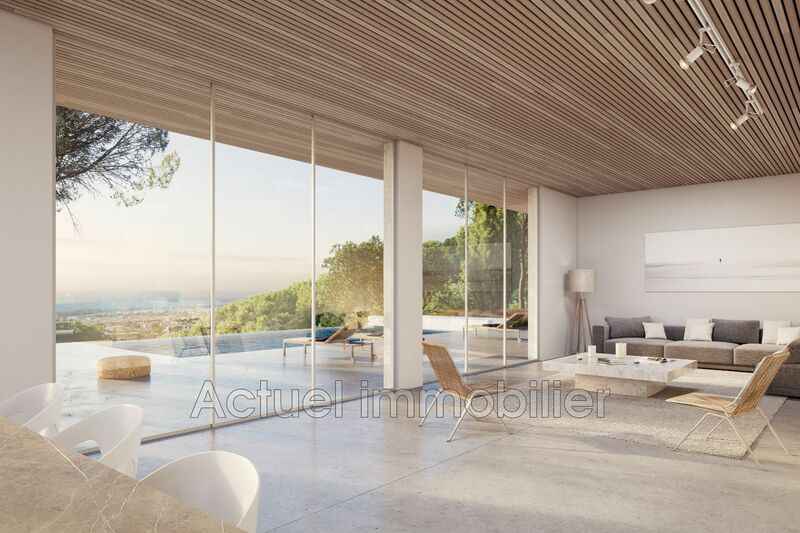 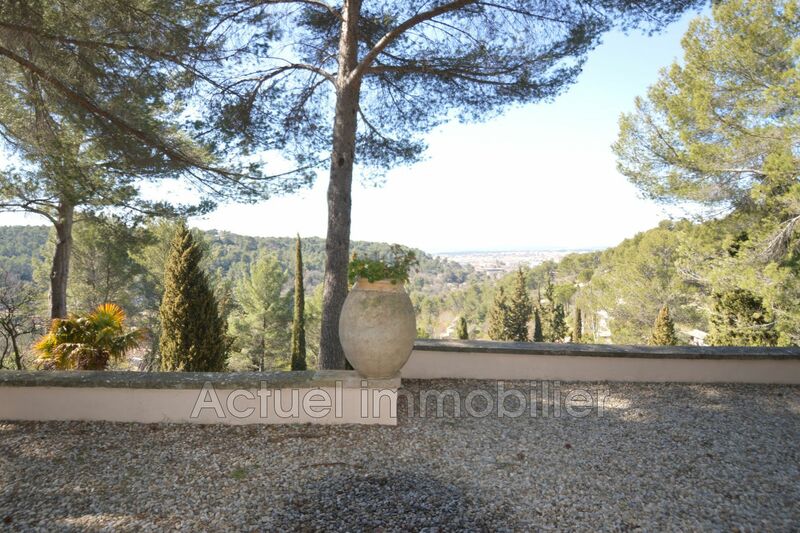 panoramic view of the city and the surrounding hills, exceptional potential, absolute calm! 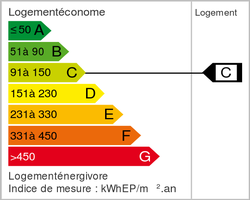 5,00% ttc d'honoraires inclus à la charge de l'acheteur (1 800 000 € hors honoraires),, notre barème de prix est consultable dans la page 'mentions légales' de notre site internet.